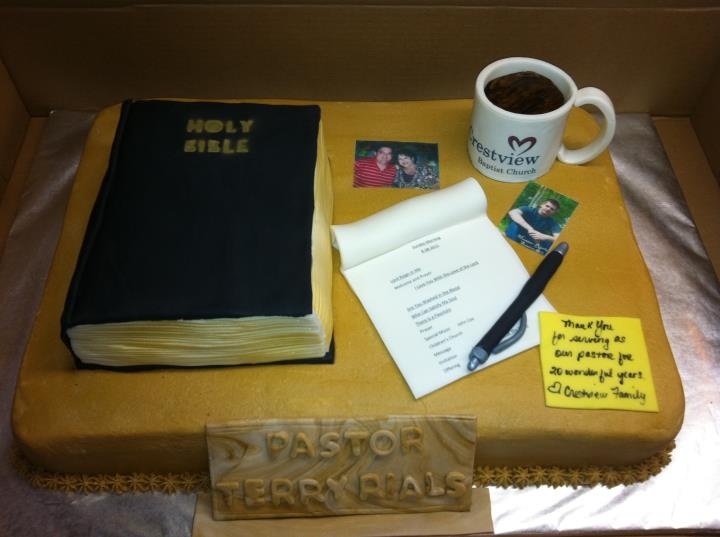 One of the greatest ways to say thank you to your pastor is demonstrated through cake! 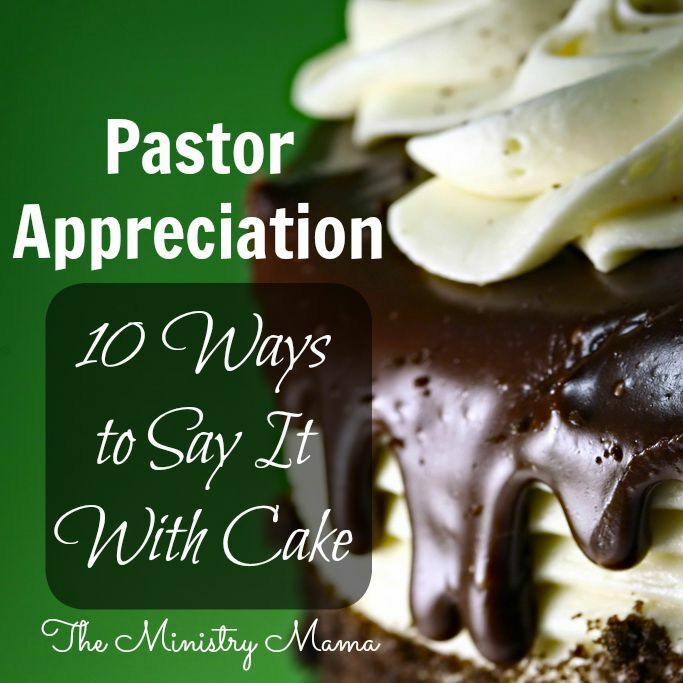 You know, we all love a good fellowship time with our fellow church members eating cake and drinking some punch… or it always seems to me that is how celebrations of honor and thanks are given in the church community. 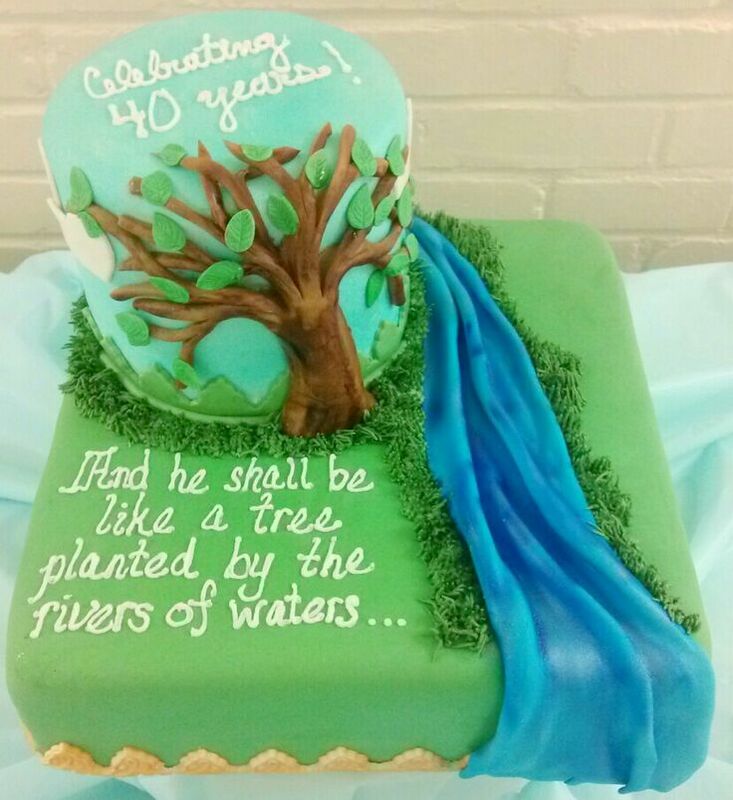 I’ve compiled a little visual list of 10 Cake ideas that might spark your imagination for your next demonstration of thanks to your pastor and his family through cake. The links are above the cake that will take you to the original website where these ideas came from. P.S. Don’t forget to scroll all the way to the bottom to get some good ideas for sayings for appreciation and retirement/goodbye cakes! Keep Preaching the Word! We love you! 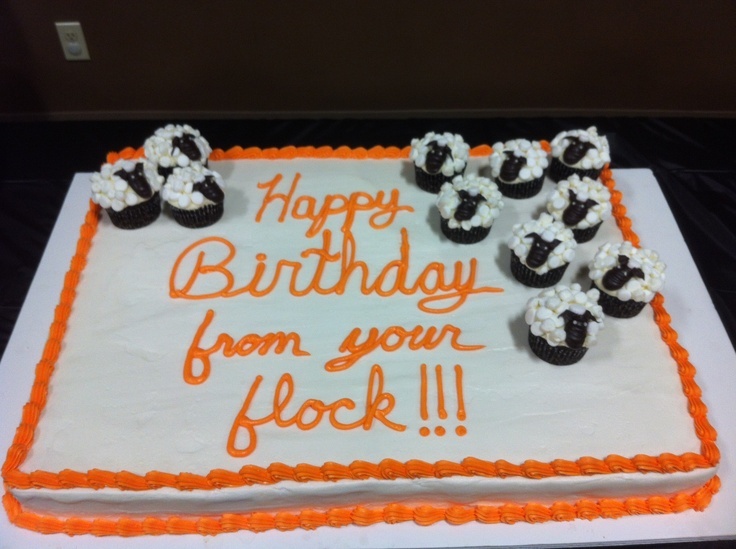 Thank You for Shepherding Our Flock! We Love Ewe! God Blessed Us With Your Ministry, May God Bless Your Retirement.